Vinicius Lages took over as Minister of Tourism on the 1st January 2015 in his second term. 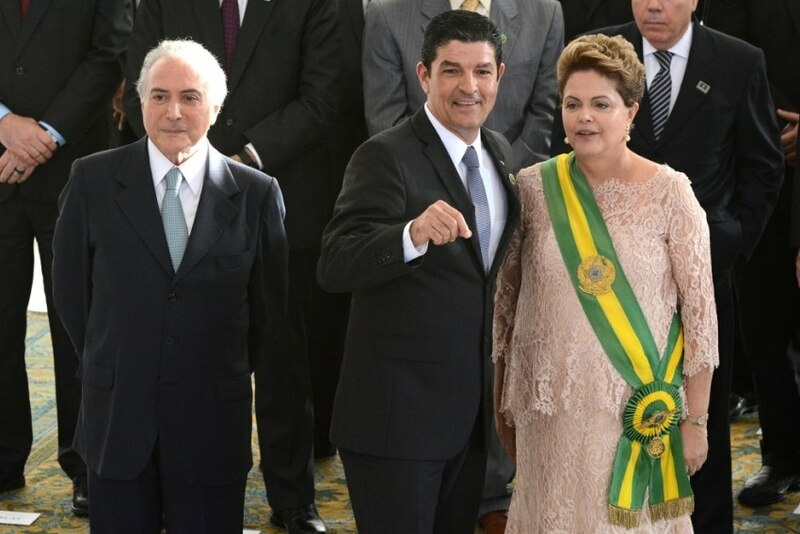 Lages was one of the 15 ministers who kept the folder in the new government of Dilma Rousseff, president of Brazil. The ceremony of inauguration took place in the Main Hall of the Presidential Palace in Brasilia, followed by the traditional family photo. Afterwards, the 39 ministers posed for the official photo in the Western Hall of the Palace, next to Dilma Rousseff.